Lexington Habitat for Humanity (LHFH) is an affiliate of Habitat for Humanity International (HFHI). We are an ecumenical Christian ministry partnering with volunteers and donors to eliminate substandard housing. Families in need achieve homeownership by purchasing simple, decent affordable homes they help build with community partners. LHFH became an affiliate in 1986. To date we have helped more than 400 low-income families achieve homeownership. In 2015 LHFH anticipates partnering with 15 families for new construction, 5 families for critical home repairs, and completing two home preservation projects. LHFH serves hard-working, low-income families who are currently living in sub-standard and/or overcrowded conditions, who meet Habitat homeownership requirements and would not be served by traditional lending agencies. We target families who earn between 30 – 60 percent of the median income in our community. Sustainable methods, products and processes create healthy buildings that conserve resources, are more durable and less expensive to operate. Sustainability supports the development of communities while respecting our natural environment. 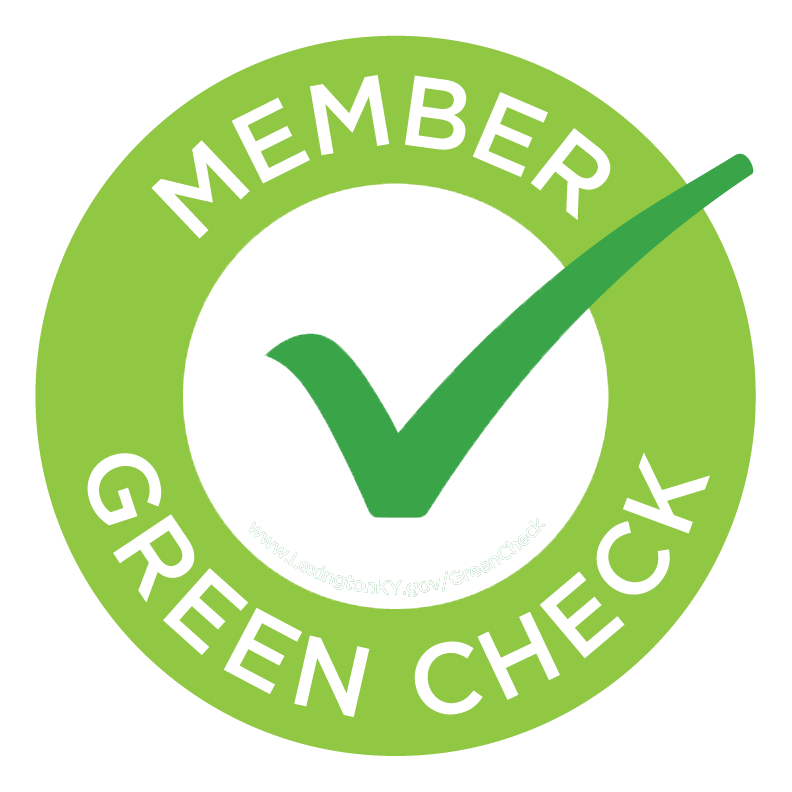 As part of Lexington Habitat for Humanity’s greater commitment to ensure that everyone has a decent place to live we will seek to improve our environmental stewardship by increasing energy efficiency, reducing waste to landfill and implementing responsibly-sourced procurement procedures. Established Sustainability Coordinator and Green Team responsible for development sustainable initiatives and communication to staff. Sustainability statement included in all new hire materials. Goals and objectives with timelines for completion and tracking progress. Sustainability tips added to employee information board as well as regular newsletter updates to staff. Utilizing EPA’s ENERGY STAR Portfolio Manager to track, assess and document monthly energy consumption. Conversion of indoor lighting from T-12 fixtures to higher efficiency T-8 fixtures throughout office space. Partnership with SeedLeaf to develop, implement and maintain office composting program. Upcycle e-waste through Lexington Habitat ReStore. Double sided printing and paperless document policies put into place. Continued utilization of ENERGY STAR Portfolio Manager to establish baselines for energy/water consumption and waste production. Plans to use baselines to set consumption reduction and waste diversion goals. Future parking lot storm water project to mitigate effects of storm water runoff and increase water quality on the property.